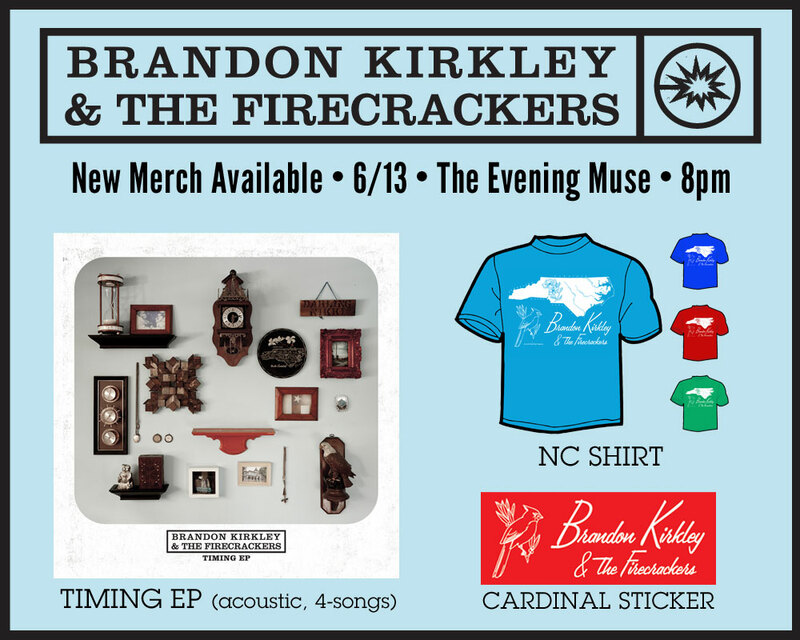 Have you seen all of the new BKTF merch that will be available at the 6/13/13 Evening Muse Timing EP Release Show? Check it out! There will be a limited edition of 100 copies of the 4-song acoustic EP.